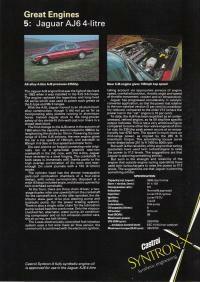 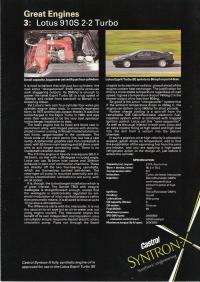 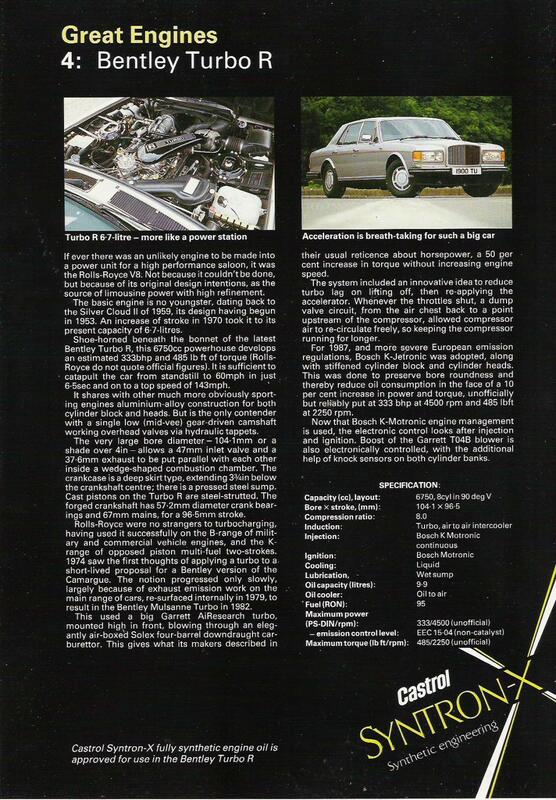 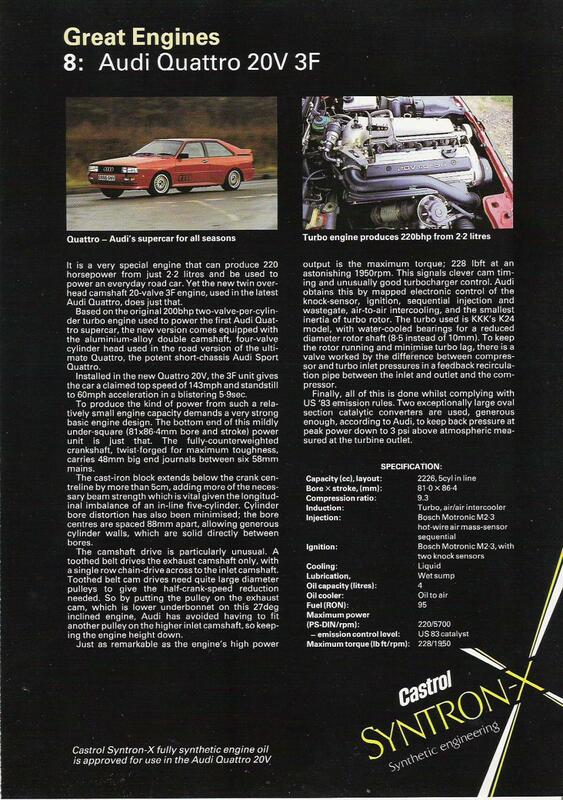 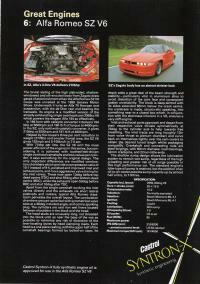 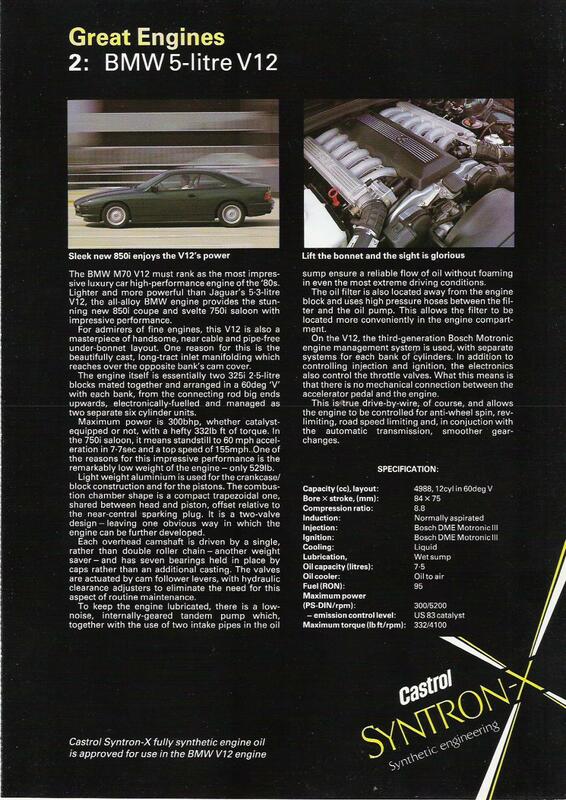 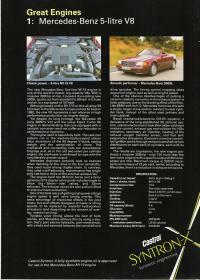 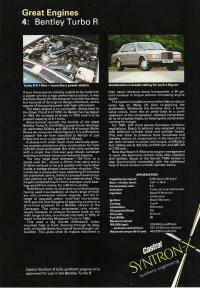 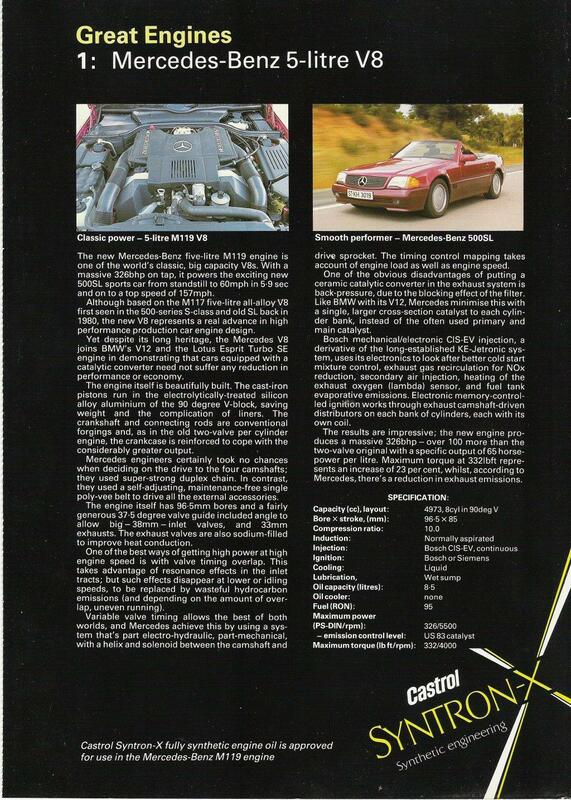 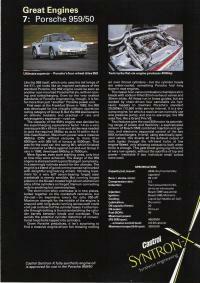 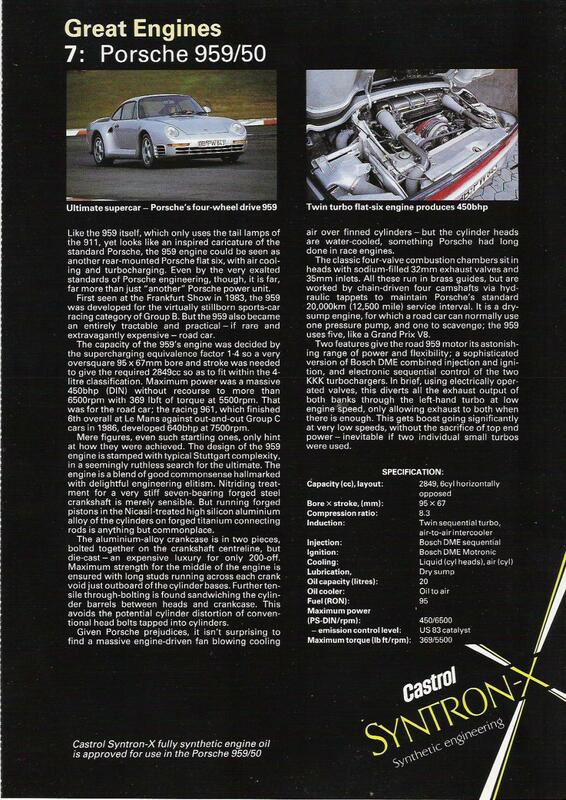 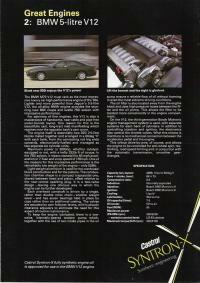 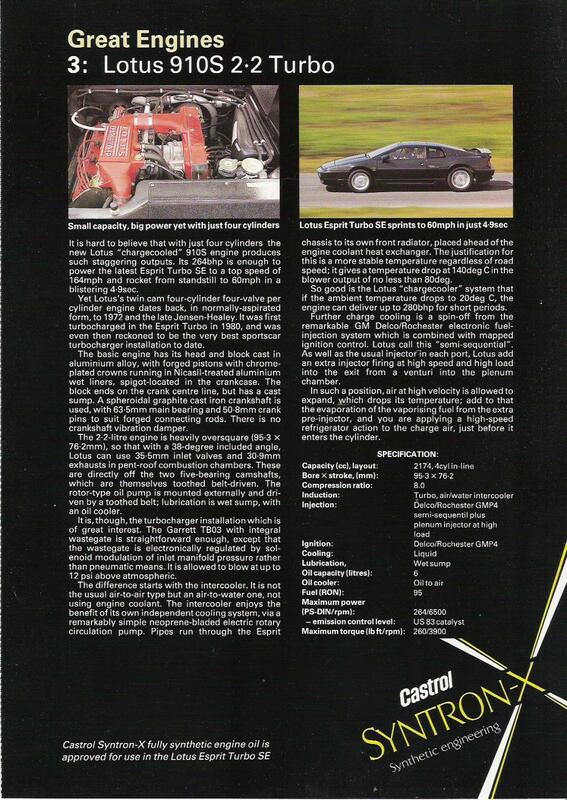 On this page you will find a short series of pull outs originally published in Autocar and Motor magazine between December 1989 and February 1990. 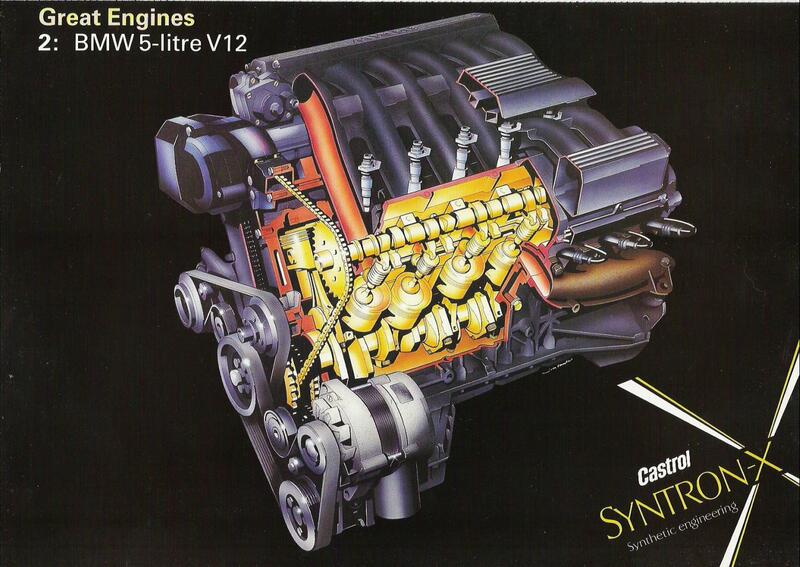 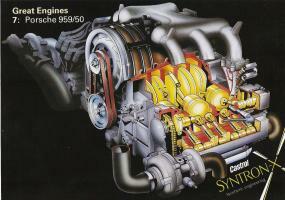 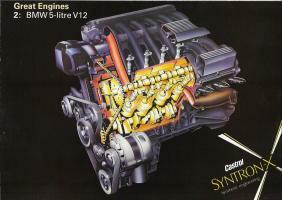 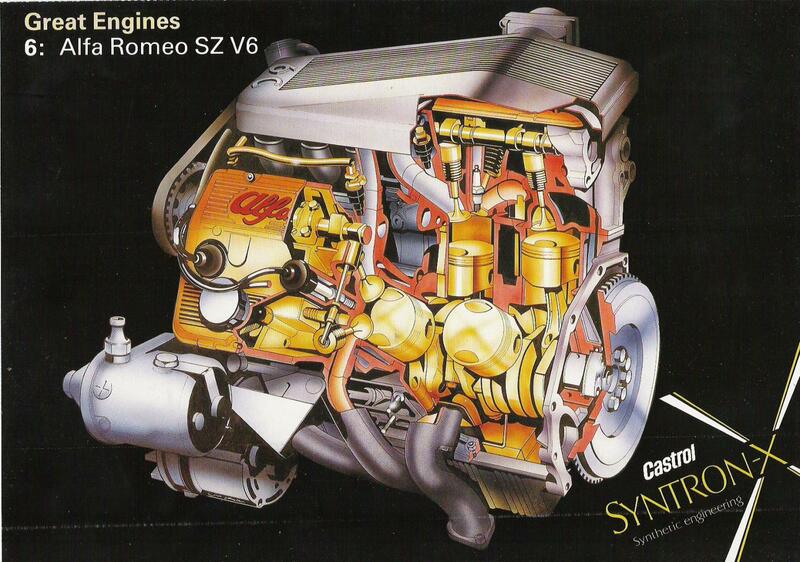 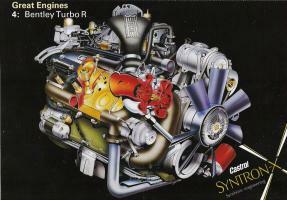 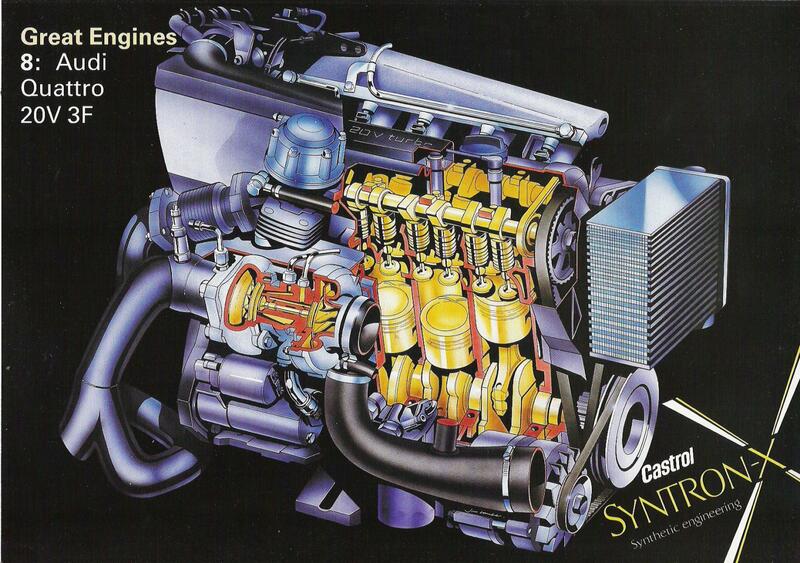 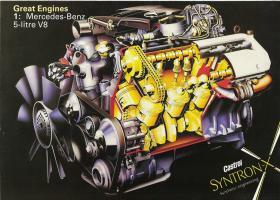 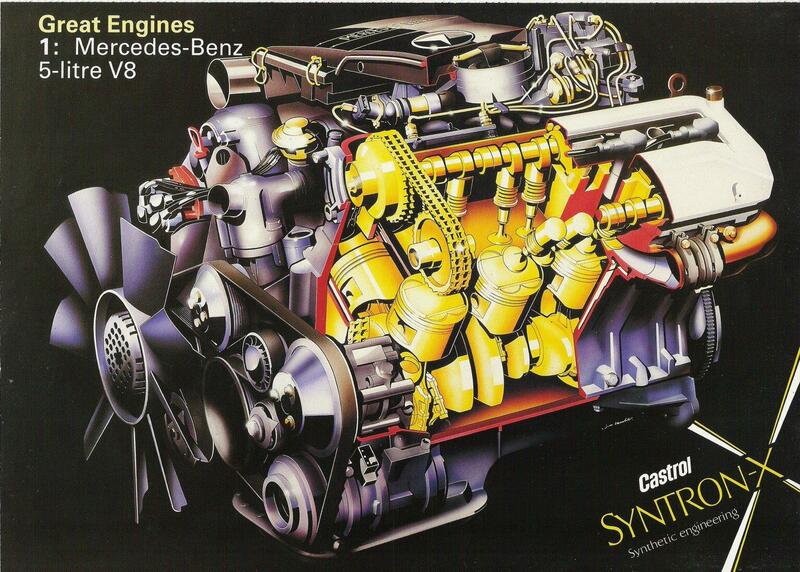 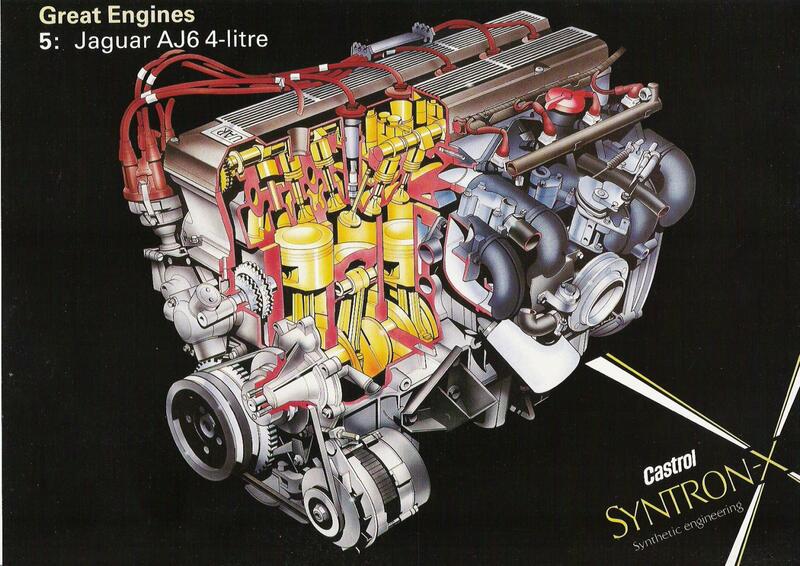 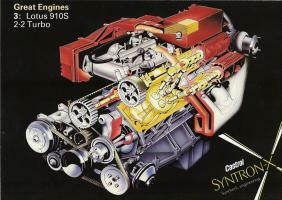 Castrol published the 8 part series of great engines for which Castrol Syntron synthetic oil is approved for. If you click on any of the small images it will open a larger image in a new window.